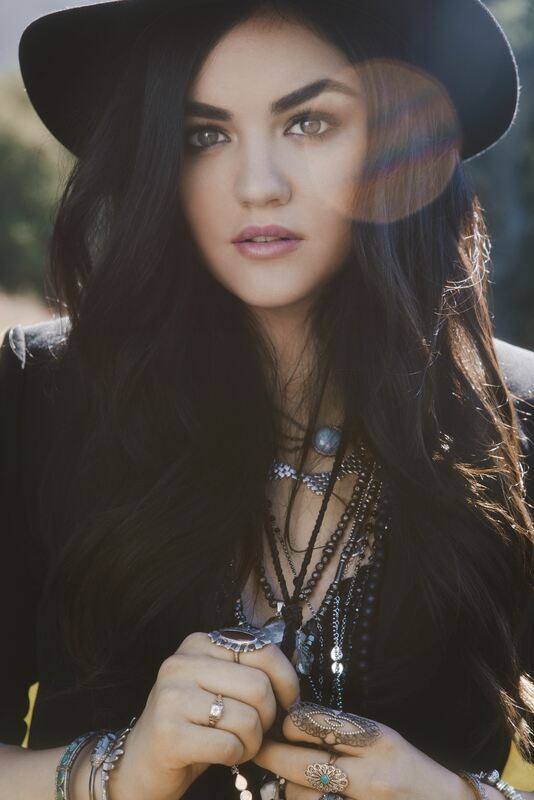 Karen Lucille Hale was born on the 14th of June 1989. Lucy Hale is an American actress and singer. Earlier in her career, she was sometimes credited as Lucy Kate Hale.Lucy Hale first came to prominence as one of the five winners of the reality show American Juniors, a children’s spin off of American Idol. 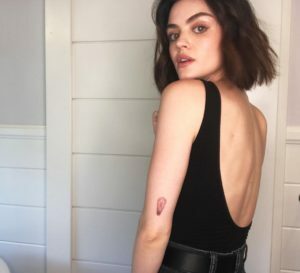 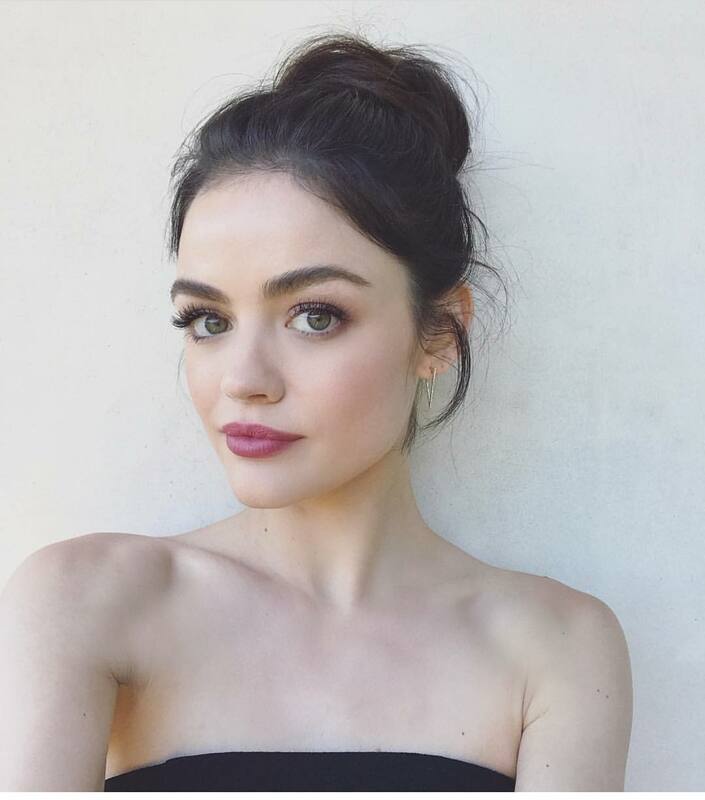 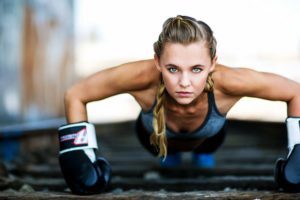 Lucy Hale is best known for her role as Aria Montgomery on the Freeform series Pretty Little Liars, which won her a People’s Choice Award for Favorite Cable TV Actress in 2014. 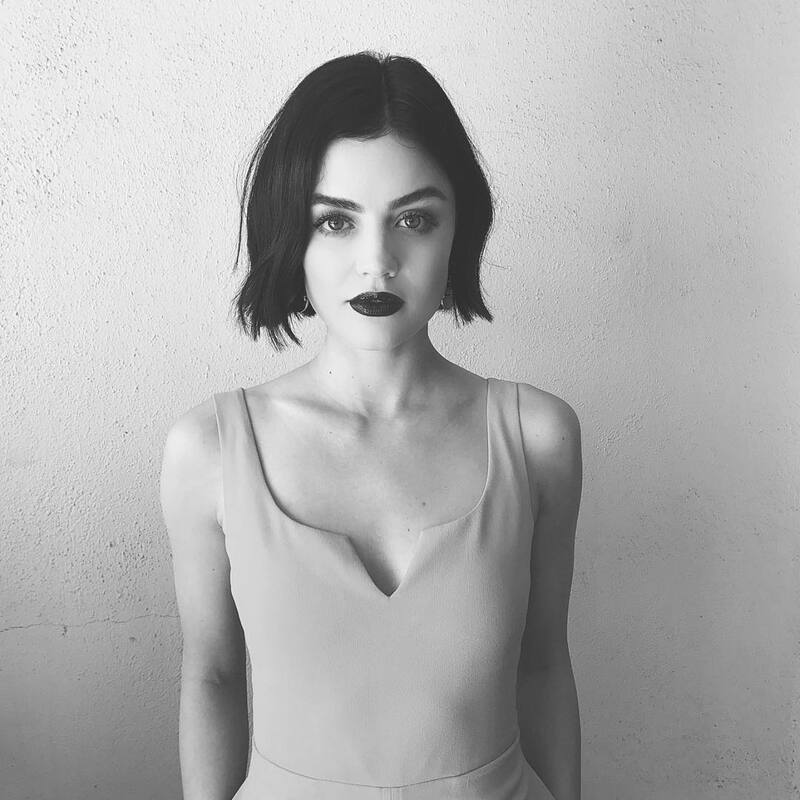 The same year, Lucy Hale released her debut studio album, Road Between.